Millennium Oceans Prize: Clean Streets, Clean Sea! 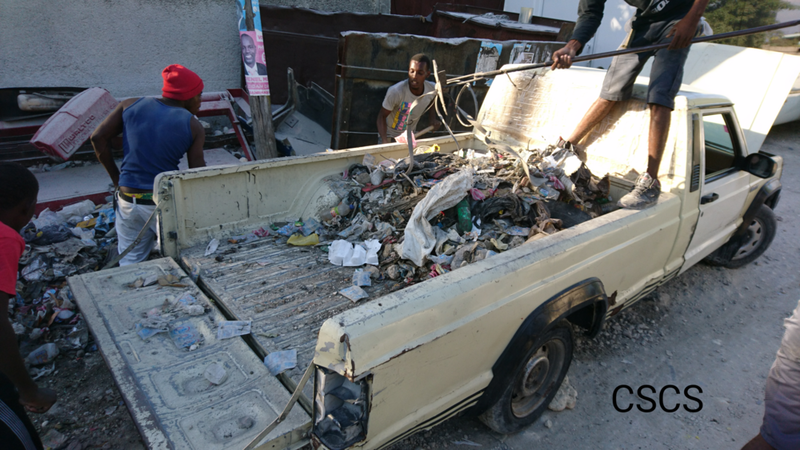 Pédrisson and Emmanuelson Bernard, from Carrefour, Haiti identified that the lack of waste management in their community was creating extreme pollution in their nearby ocean. The streets are filled with trash and waste and when it rains, it all flows into the sea. To solve this problem, they believe that they first must implement a proper waste management system. 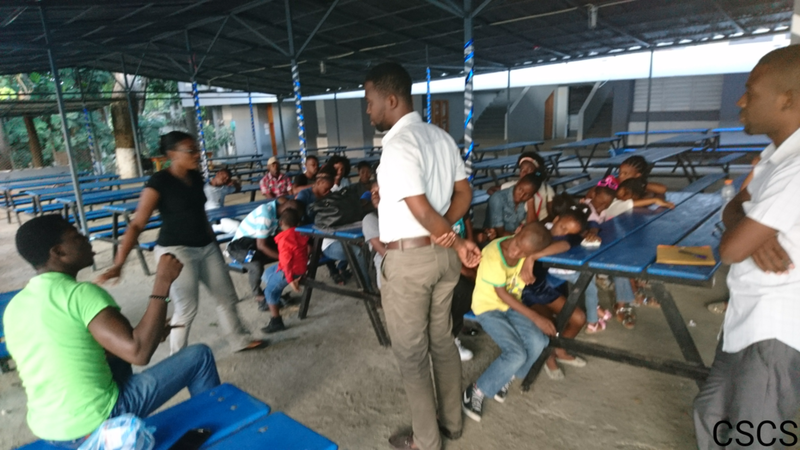 They seek to inspire community youth to become engaged in cleaning Carrefour, therefore, creating more job opportunities. 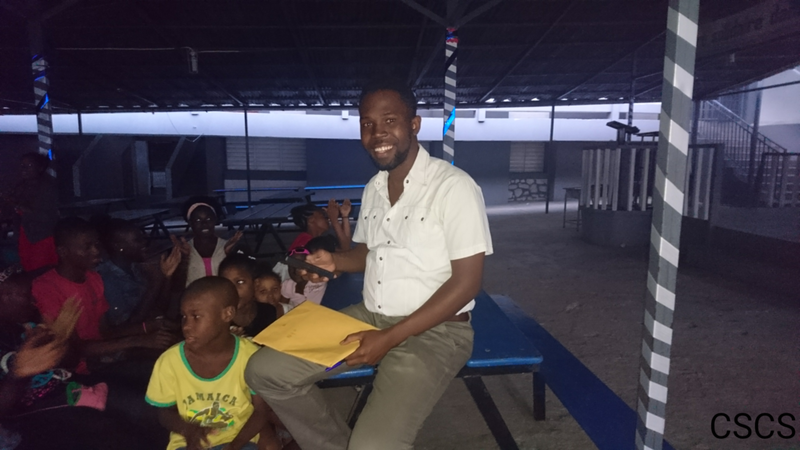 They also aim to create sustainable change by educating families on how to properly dispose of waste. By tackling the root source of ocean pollution in their area, poor waste management, they will create a domino affect of change. As they say, it doesn't matter where you are from, "we share one sea!" Stay up to date on our Oceans campaign! Join in on a Global Oceans Webinar to engage in interesting discussions on the oceans and climate change! 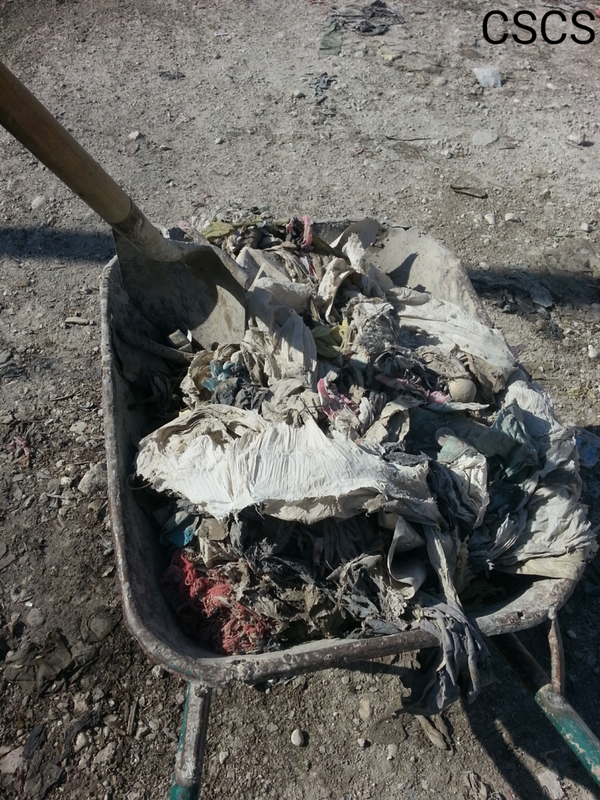 Read our blog for updates from the Clean Street, Clean Sea campaign! 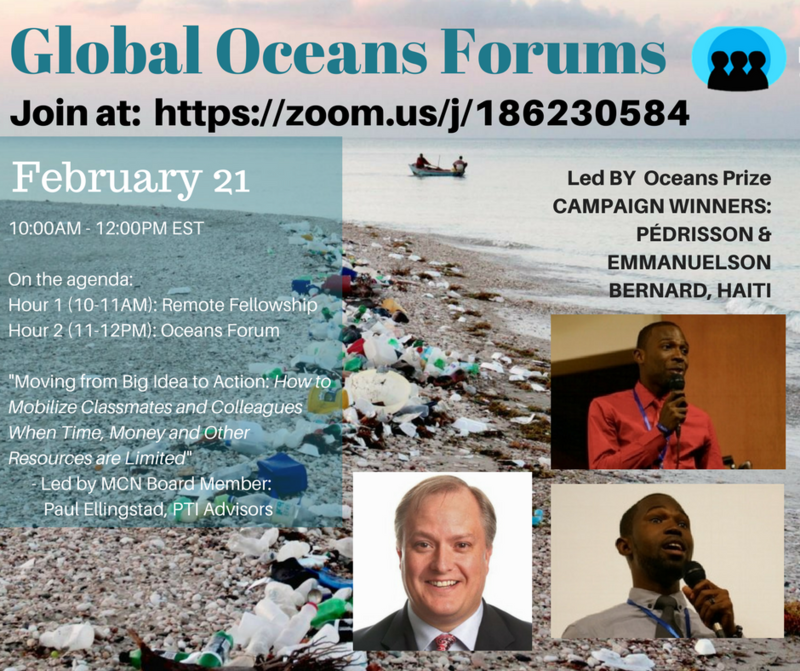 Remote Fellowship led by board member Paul Ellingstad and a discussion on "Oceans & Life" by our Oceans campaign leaders! Featuring Justine Lucas of the Clara Lionel Foundation and Emmanuelson and Pedrisson Bernard, winners of the Oceans Campaign. Featuring Jen Fraser and Gordon Wong from One Campus andand Emmanuelson and Pedrisson Bernard, winners of the Oceans Campaign.